One of the most valuable features of QR codes is that they present a new opportunity for measuring your offline marketing efforts. Check out what the immediate results of your public speaking are. Compare the response to your different traditional marketing programs, and make adjustments accordingly. People naturally love cracking codes, and that’s exactly the psychological aspect that QR codes tap into. Rather than asking your readers to try clicking a link in your next email newsletter, entice them to scan a QR code and see what happens. 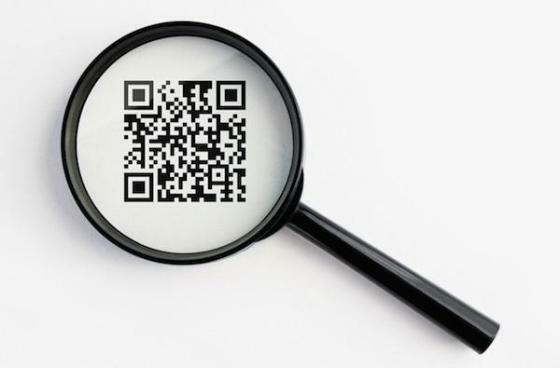 Need help getting started on with QR code implementation for your small business? Arzo Enterprises offers a variety of mobile marketings service to enhance your business and bring it into the digital age! From QR codes to App Development, our skilled team is here to help your business thrive! Ask us how we can help! A good first impression is priceless in the world of business. It can be the determining factor if a person remembers you after the last meetup you attended or if you will be forgotten. It should be inviting and informative. 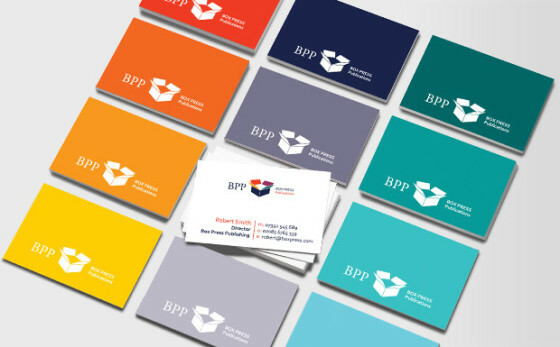 When properly planned, a business card can effectively relay the most vital information about who you are, what you do and how you can help the person you’re handing it to with their needs. Keep your contact information up to date. Handing someone a business card and then having to cross out a email address makes you look unprofessional and not well prepared. Keep things simple. Fonts aren’t the only thing that you should focus on. Use your brand colors wisely. This process can be even easier if your business has brand guidelines that it can follow. Keep fonts simple and consistent throughout your design. Use both sides of your business cards. Printing on only one side is a huge waste of real estate. Make sure the business card conveys what type of business you are. A tag line or short list of services/products can help ensure there’s a follow up call when someone is reevaluating their follow up efforts. To Avoid Mistakes: Writing a business plan can save you a great deal of time and money if working through the business plan reveals that your business idea is untenable. To Look At Things Logically: By putting your thoughts down on paper, it will allow you to come up with a comprehensive strategy on how you will deal with various scenarios. To Understand Your Market: Researching, analyzing, and writing about the market not only provides you with an overview for the business plan, but gives you greater insight into the overall market. 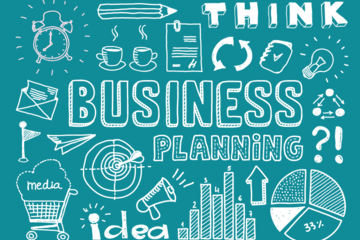 To Develop Your Plan: Your business plan gives you a place to list specific goals and objectives for your business, helping you to set out clearly how you plan to meet these goals and on what sort of timescale, and forcing you to commit to that course of action. To Increase Capital: You’re going to need both operating and startup capital to start a new business and you have no hope of getting any money from established financial institutions such as banks without a well developed business plan. Keep in mind, the business plan for any business will change over time as the business develops. If you’re ready to begin the process, contact Arzo Enterprises so we can help you with the first step!